Time to Eat Some Chocolate Cake and NOT Gain Weight! 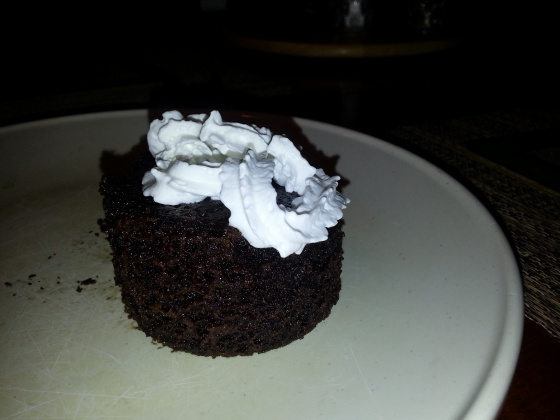 I am reposting a great, quick and easy LOW carb chocolate cake that I had put up before. I made these again tonight (makes for 4 small chocolate cakes in mugs).